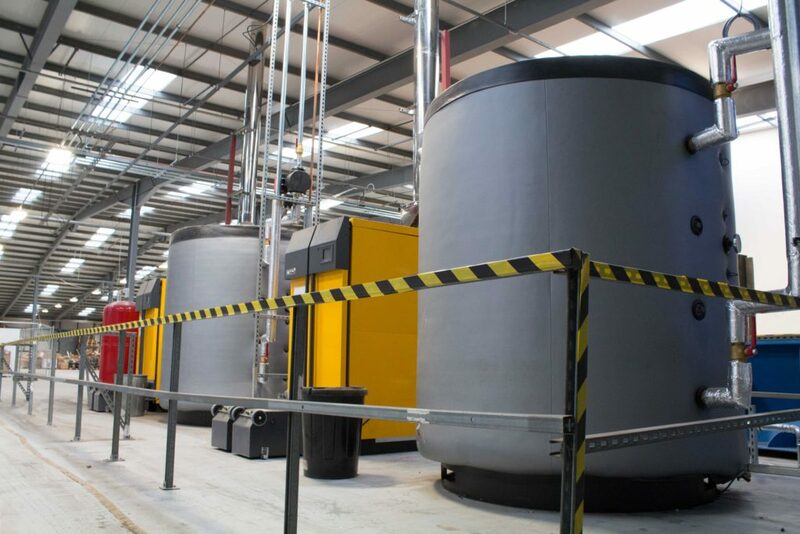 Genpower is committed to reducing our carbon footprint and increasing our use of green energy. We are proud of the progress that we have made over the last few years and we are continuously striving to improve our environmental performance. 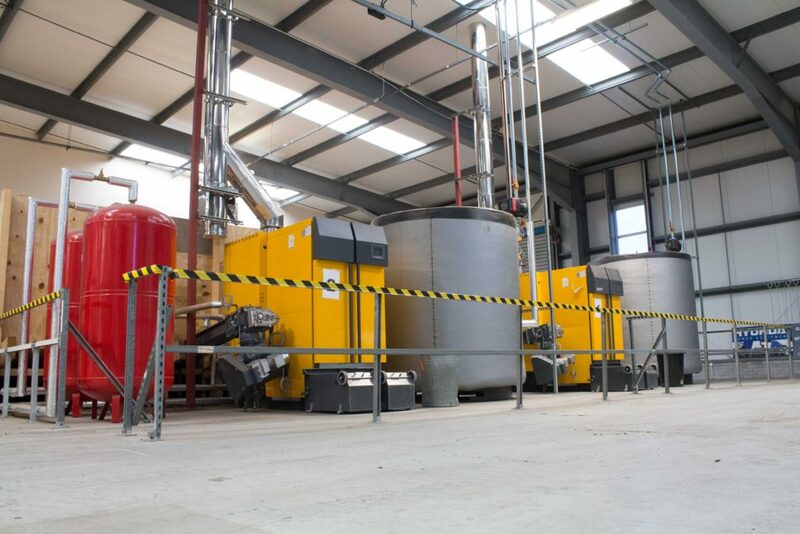 We have invested £200,000 into biomass technology which was installed in 2013 and saves Genpower £30,000 per year. 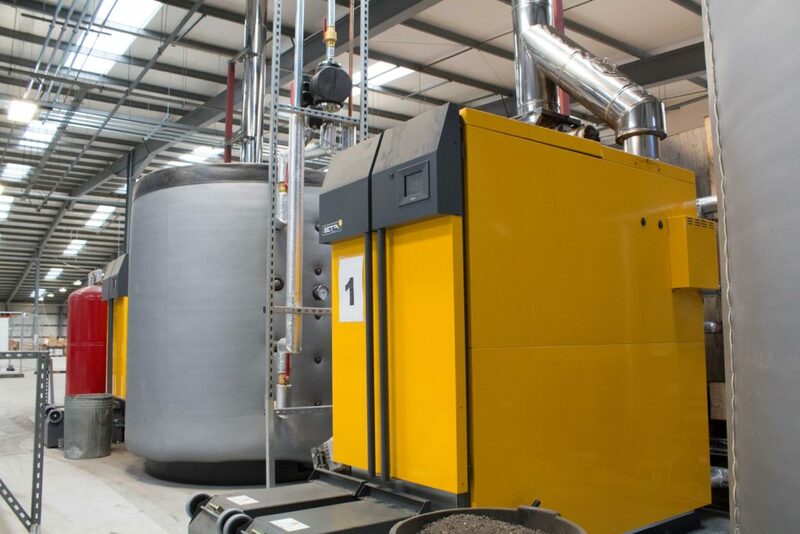 Biomass boilers burn wood pellets or logs which emit the same amount of carbon dioxide as is absorbed while the plants were growing. 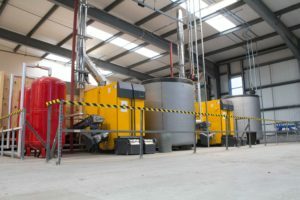 This means that biomass is classified as a carbon-neutral renewable energy. 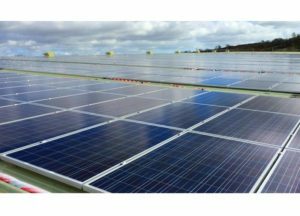 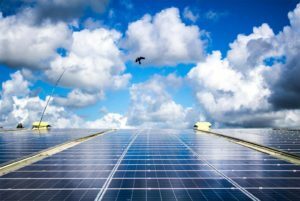 Genpower has invested £230,000 in solar power technology. The 1,000 panels provide a clean, renewable energy source to the company, saving £35,000 per year.